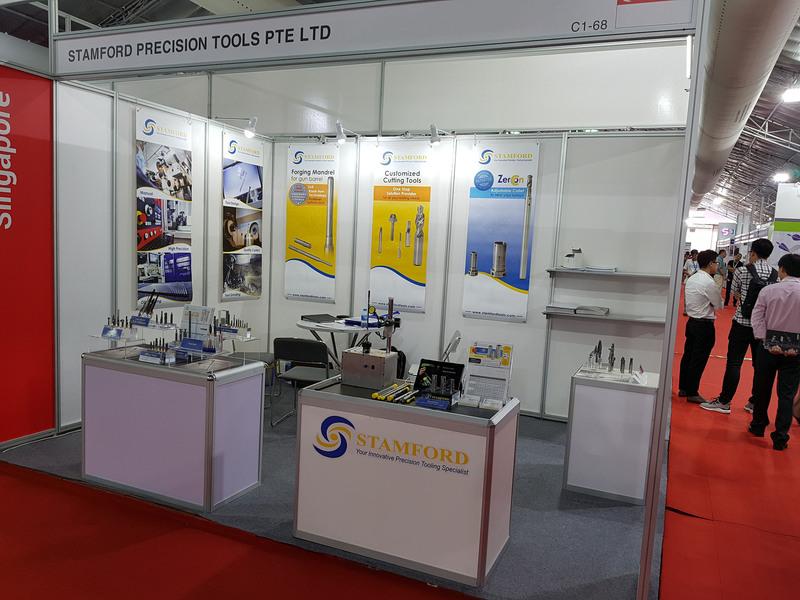 Stamford Tools took part in the latest edition of MTA Vietnam exhibition, the leading precision engineering trade show that is held in Ho Chi Minh City every year. This was a great platform for us to promote Stamford’s One-stop Solution service to Vietnam customers. 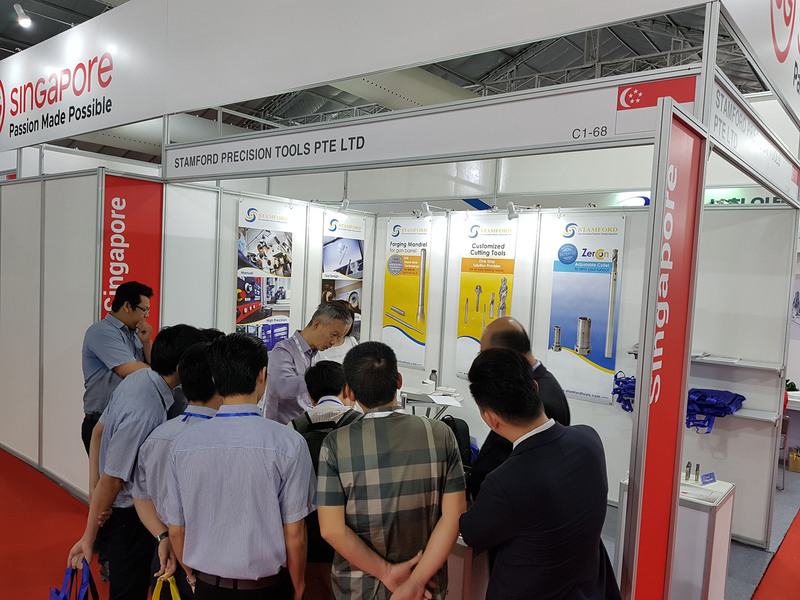 The main product highlight of our booth was the soon-to-be launched ZeroCon Adjustable Collet, which garnered the attention of a large pool of audience for each product demonstration. Visitors were given first-hand experience of our ZeroCon at work, and intrigued in its ability to easily achieve high accuracy drilling with zero concentricity issues. Apart from ZeroCon, they were also able to hands-on with the rest of our exhibits, including T-Slot cutters, Form tools, Long series drills, Brazed tools. 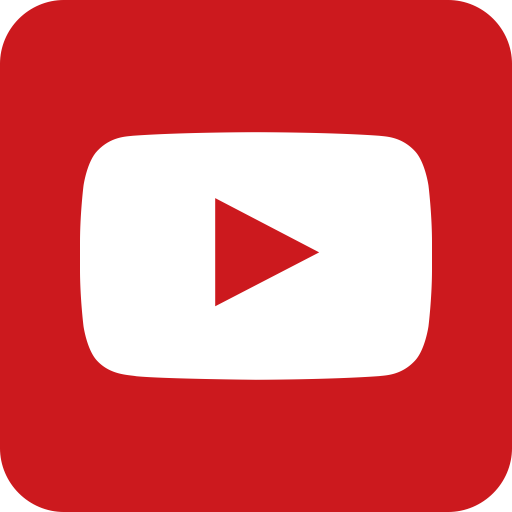 They were amazed with the quality and customizable options provided by Stamford. 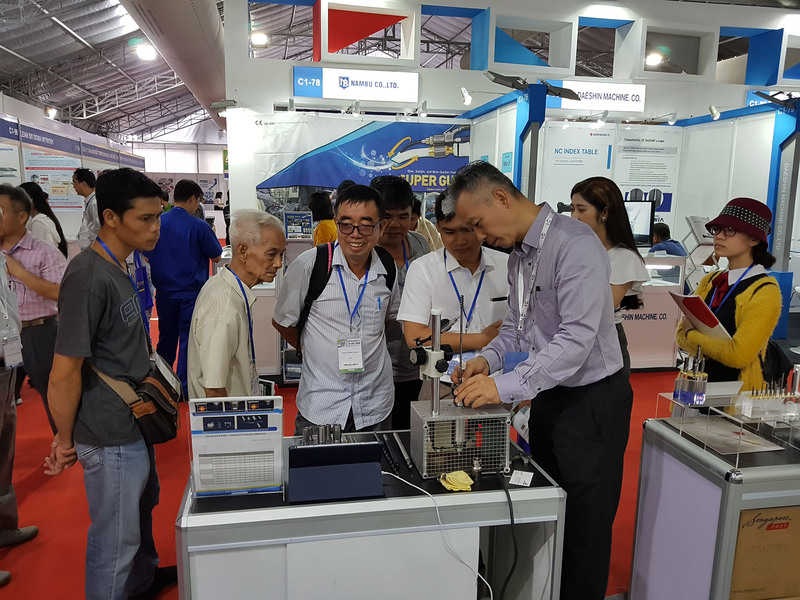 Based on the huge interest and enquiries for our comprehensive range of products, the show is considered a success and we look forward to the next edition of MTA Vietnam in 2019.